In his art, Wyeth’s favorite subjects were the land and people around him, both in his hometown of Chadds Ford, Pennsylvania, and at his summer home in Cushing, Maine. 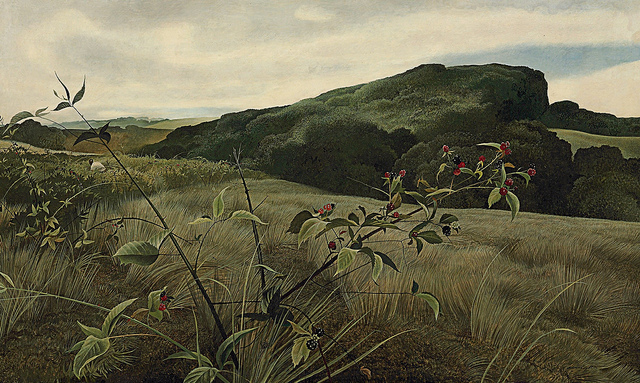 Wyeth often noted: “I paint my life.” One of the best-known images in 20th-century American art is his painting Christina’s World, currently in the collection of the Museum of Modern Art inNew York City. This tempera was painted in 1948, when Wyeth was 31 years old.